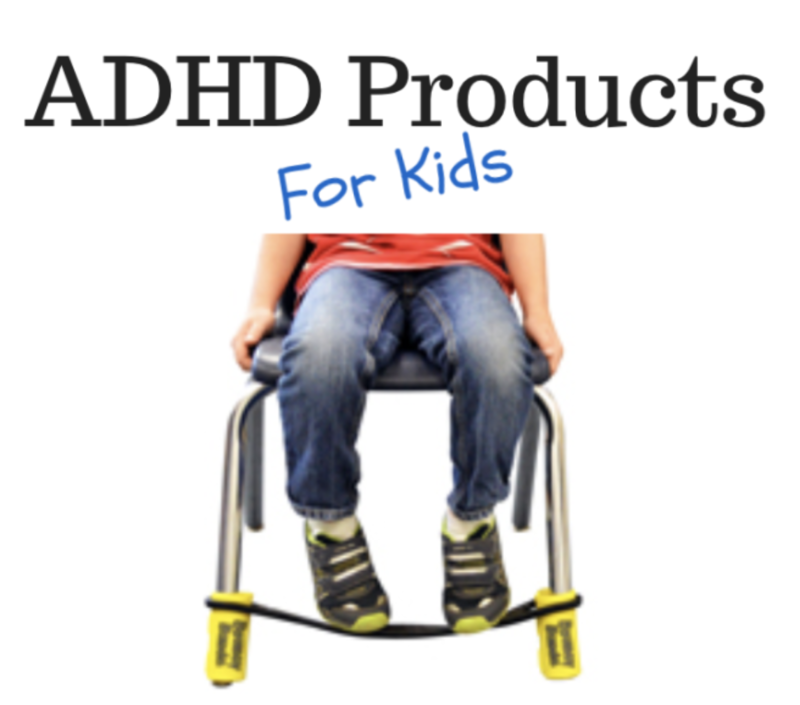 Is being a parent to your child with ADHD stressing you out? Does nobody seem to understand what your crazy hectic life is like? 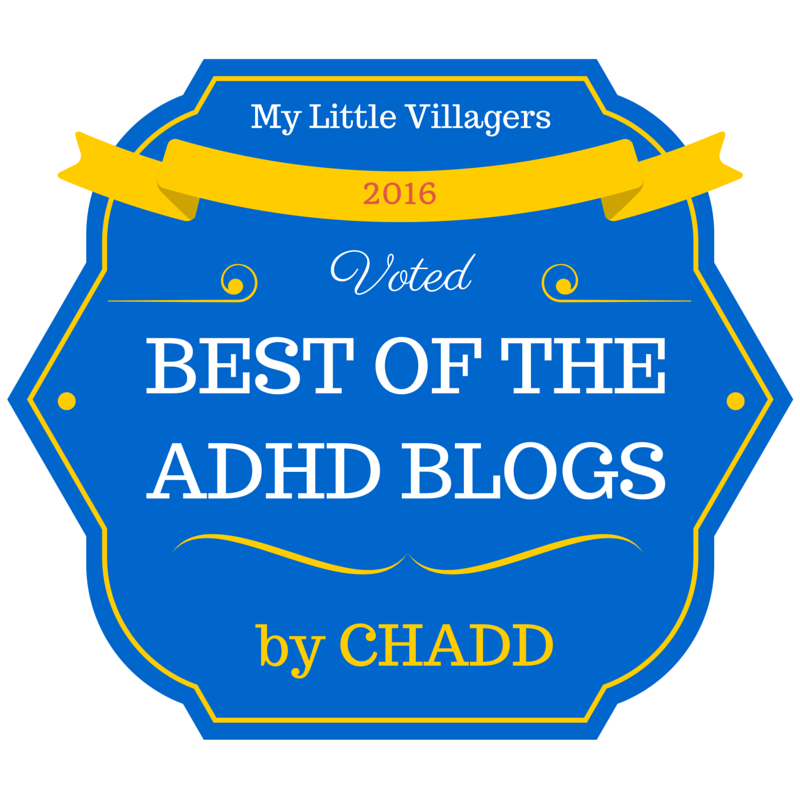 At My Little Villagers, we totally get it and WE GET YOU! 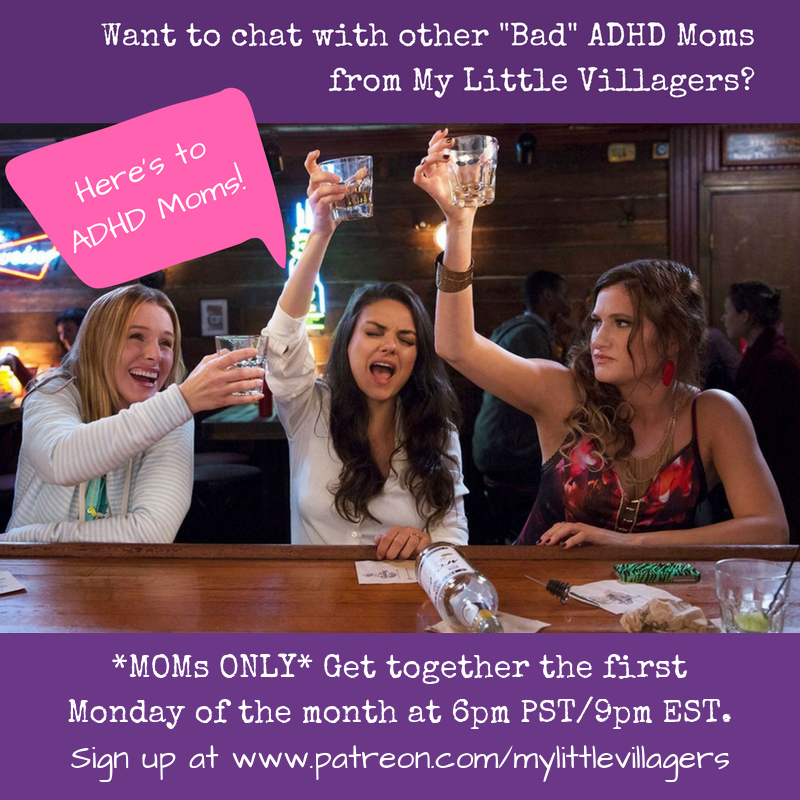 Join the creator of MLV and other “Bad’ ADHD Moms in monthly ADHD Moms Night (In) Google Hangouts the first Monday of the month* at 6pm PST/9pm EST, where you can let it all out and I guarantee there will be no judgement whatsoever. MLV is all about love, respect, and compassion… and some wine or coffee, whatever your preference. 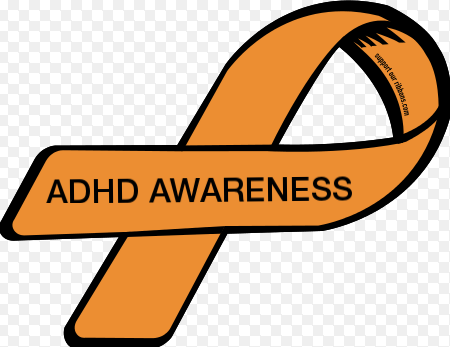 These monthly 30 minute chats are exclusively for ADHD Awareness Contributors (Patrons of MLV) and are just one of the many ADHDmazing perks they receive. Not signed up yet? Not a problem! Sign up today! Make sure to check out all of the different statuses, because the more you contribute, the more perks and rewards you get! 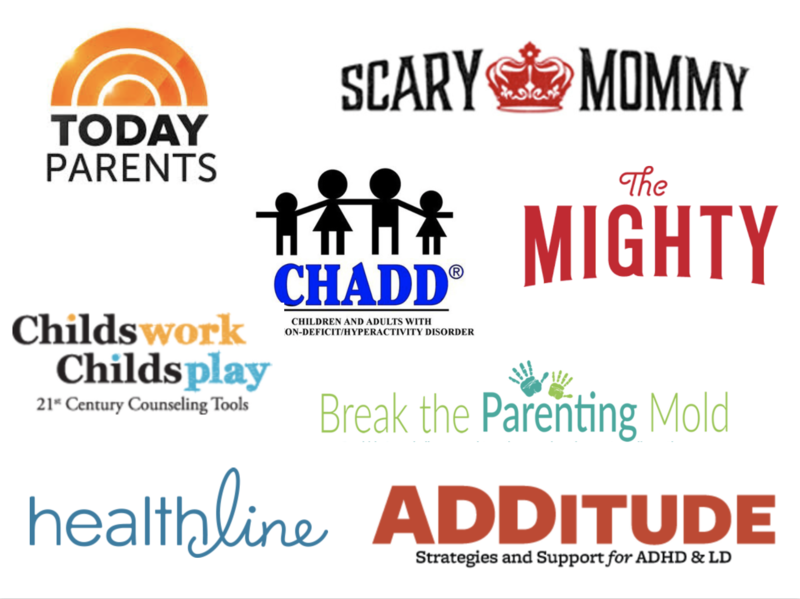 *Due to scheduling conflicts, sometimes the date of the ADHD Moms Night (In) chats are not on the first Monday of the month. The date and any updates will be posted here. Thanks! 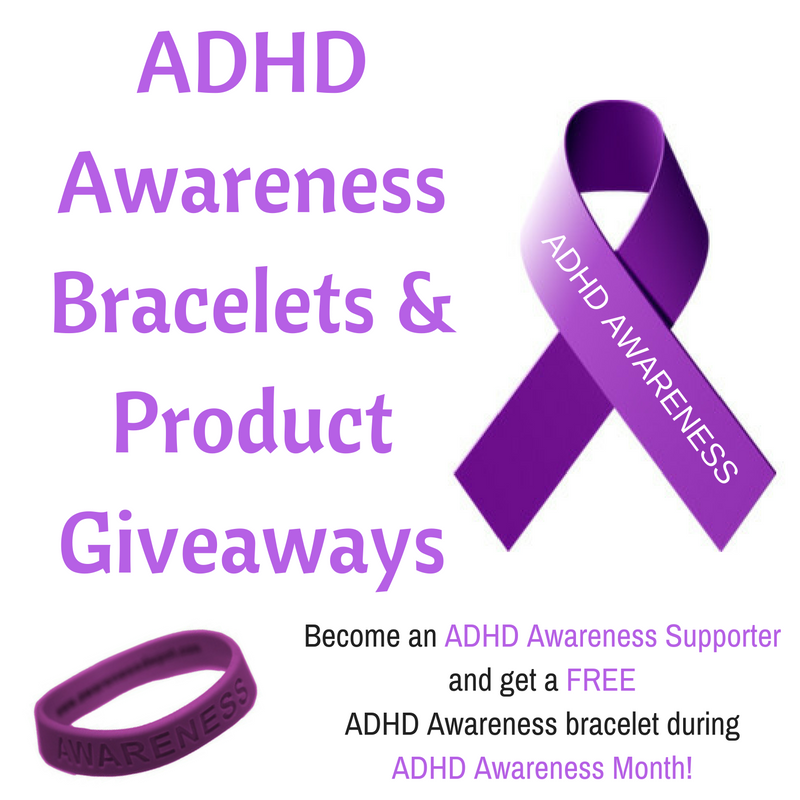 If you’d like to participate in the ADHD Moms Night (In) chats, please become an ADHD Awareness Contributor. The more you contribute, the more entries you get! You will receive other great perks and rewards too, like having you or your child featured as an ADHDmazing ADHDer of the week, choose the next blog topic, get name recognition for your support, and MORE.